Did you know that replacing a broken screen on your new iPhone XS and XS Max will set you back $279 and $329, respectively? These tags are now more than what Apple used to charge for replacing the screens on its previous iPhones, even the X that also carries an OLED display, so if you know you can't be bothered caring for your phone, better slap a screen protector, be it glass or simply film. Apple said at the new iPhones' announcement that it is using its most durable glass ever for both the screen cover layer, and for the body itself, and drop tests are increasingly confirming those claims. While the iPhone XS and XS Max prove harder nuts to crack than their predecessors, their screens will still shatter from everyday encounters with the pavement. That's why we wanted to ask you if you are living on the edge with your new iPhone XS Max carried as its creator intended, or you have put at least a film protector on its display, if not a tempered glass one. Kinda silly pools.. Sponsored by InvisibleShield? I used the techmate glass but it doesn't fit good at all. Top corners have a bubble and will not adhere to the screen. Ordered a skinomi film one to replace it until their glass one comes out next month. Techmate customer service was really good and sent a replacement but no luck with it either had the same problem. 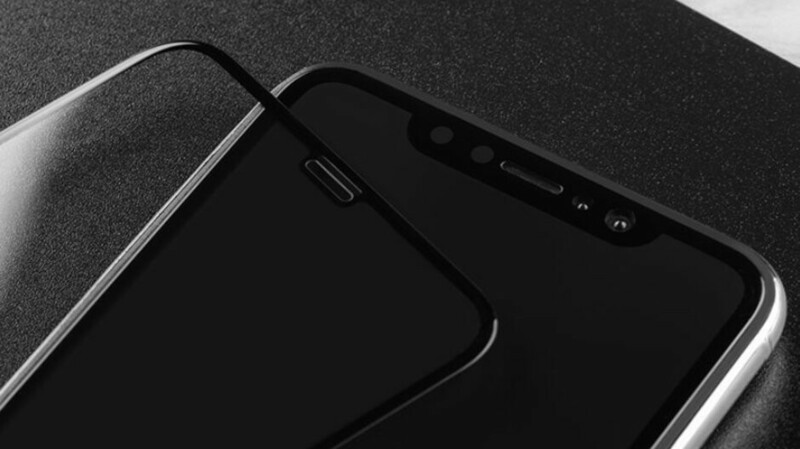 Try BoostMax on Amazon for iPhone XS/Max glass protectors. It comes with an aligning mount so you place the protector on perfectly. There is no peeling and the oil repelling coat is as good as the one on the iPhone when it comes out of the box. I order one from Amazon which delivered before picking up Max. It’s a full screen protector with black trim. Came with a frame for perfect install. It covers faceid too and haven’t had any issues. Works great. I used screen protectors on my phones, but I switched to flip cases. Kinda like the protection and build in stands on most flips. Samsung Flips (stupidly expensive) even support notification leds, it's a nice touch. I can live with scratches but don't like crack, therefore always go with clear TPU case and no screen protector. Never used any case or screen protector with any of my devices, it kind a ruins the product for me and if something happens i pay the price. So far since 2009 Everything is ok. The screen protectors for the iPhones on Amazon that come with an alignment mount makes the glass protector stick perfectly. They haven't found a way to do it with Android phones cause of the curve on the screens on Android devices. Costs $5-10 too in a pack of 3. MaxBoost makes the best ones. The oil repelling coating is very good. Puregear tempered glass fits really nice on my Max. Covers the screen perfectly, no bubbles or imperfections. I recommend getting one. I would prefer a protective case to a tempered glass. A good case will protect the screen from most drops anyway, and it protects the rest of the phone as well. No screen protector on my XS Max. Didn't have one on my Note8 or iPhone X for almost a year, and neither of them have even the slightest of hairline scratches. Some of my friends screens look like they've been rubbed with sandpaper, so I guess I just baby my devices more than some people. A good case or a glass screen protector is the best if you want to prevent a screen crack from fall. I would prefer a screen case more, since the bezels are so thin at the sides on the new iPhones. The plastic screen protectors are good for keeping scratches at bay, but not that good for absorbing impact on fall.